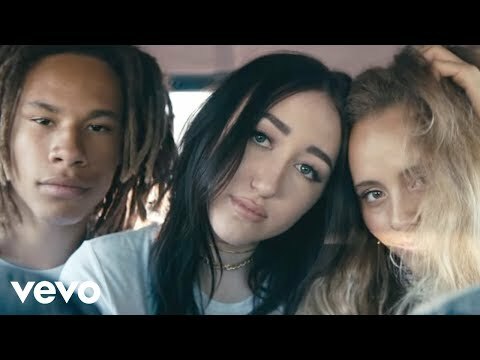 Noah Lindsey Cyrus (born January 8, 2000) is an American actress and singer. She is most known for voicing the title role in the English version of the animated feature film Ponyo. She is the youngest daughter of Billy Ray Cyrus and younger sister of Miley Cyrus. Cyrus began her acting career at age three, playing "Gracie Hebert" for six episodes of the television show Doc. She was a background dancer in the 2009 film Hannah Montana: The Movie and played small roles in six episodes of the Disney Channel Original Series Hannah Montana. She appeared in the straight-to-DVD movie Mostly Ghostly where she was spotted as a Trick or Treater. Her first movie role was in 2008 in the English version of the anime feature film Ponyo in which she voiced the title character. 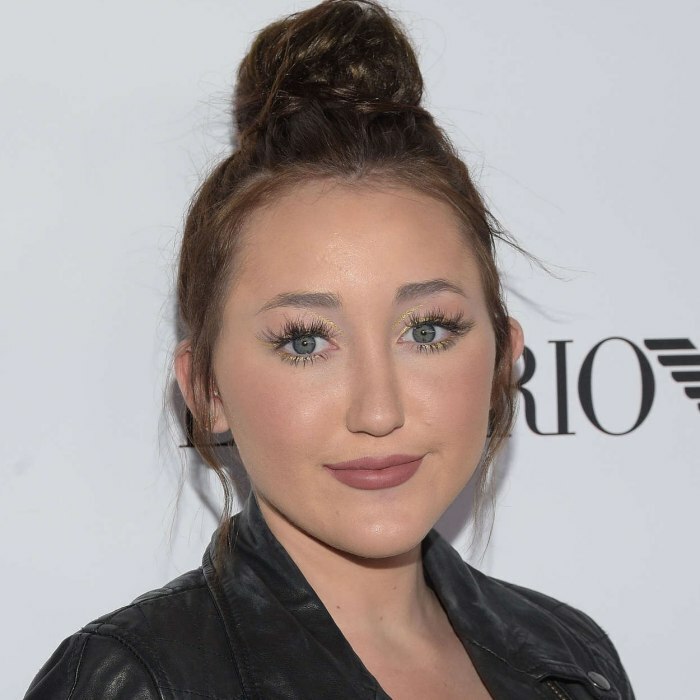 She sang the English version of the theme song to the film with Frankie Jonas. Between 2009 and 2010 Cyrus also ran a webshow with Emily Grace Reaves, called The Noie and Ems Show.